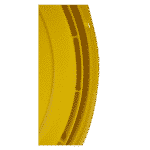 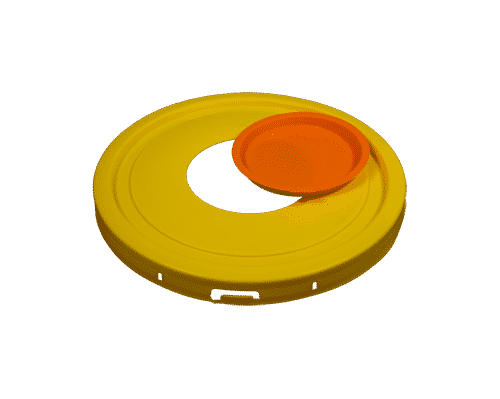 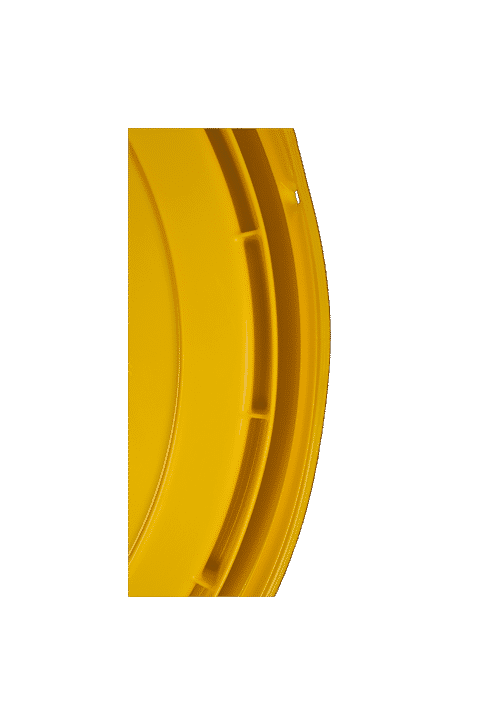 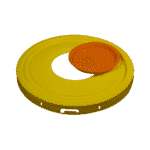 Yellow 5-Inch Plug Lid for Recovery™ 20-Litre and 22-Litre Pails – Biomed Recovery & Disposal Ltd. 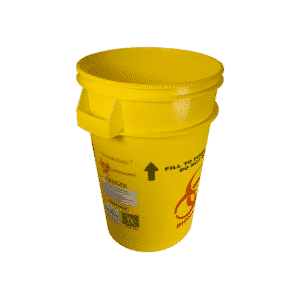 The RYPL22 lid fits Recovery™ 20-litre and 22-litre pails. 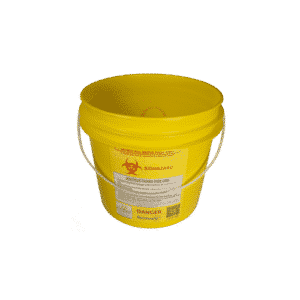 The snap on lid makes an audible sound when properly attached to the container. 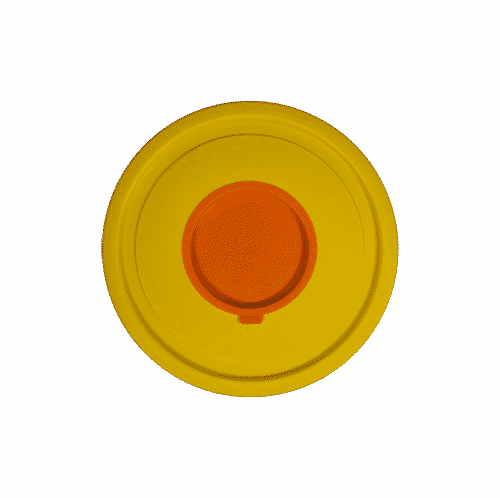 The orange, 5-inch plug provides vertical-drop access.